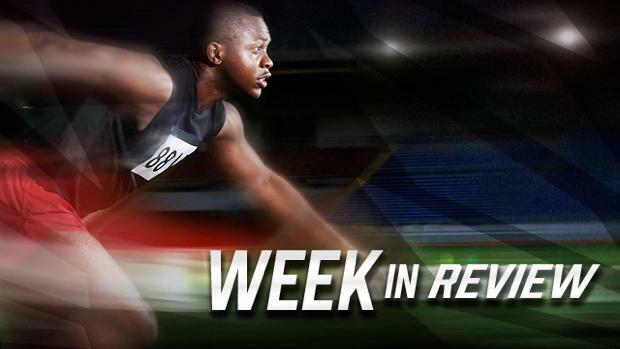 Check out this past week's meet results, highlights, and coverage in Washington from April 2nd-7th, 2018. WATCH Louisiana's Victories From Mobile Challenge! Mobile Challenge of Champions: Watch it Again!